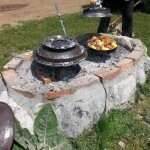 In Eco Summer Pasture (katun), as well as in all arrangements we organize, national cuisine occupies a special part. 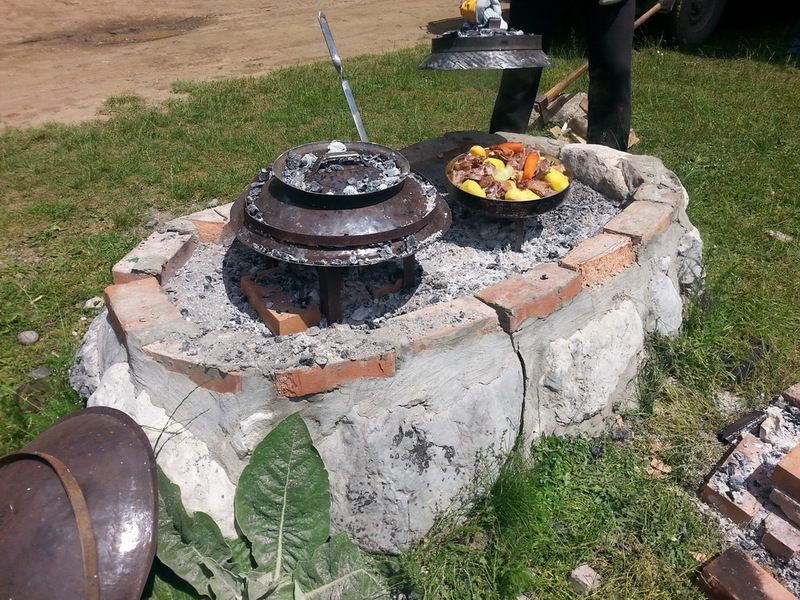 We try to present to our guests authentic menu of the mountaineous Montenegro in the best possible way. 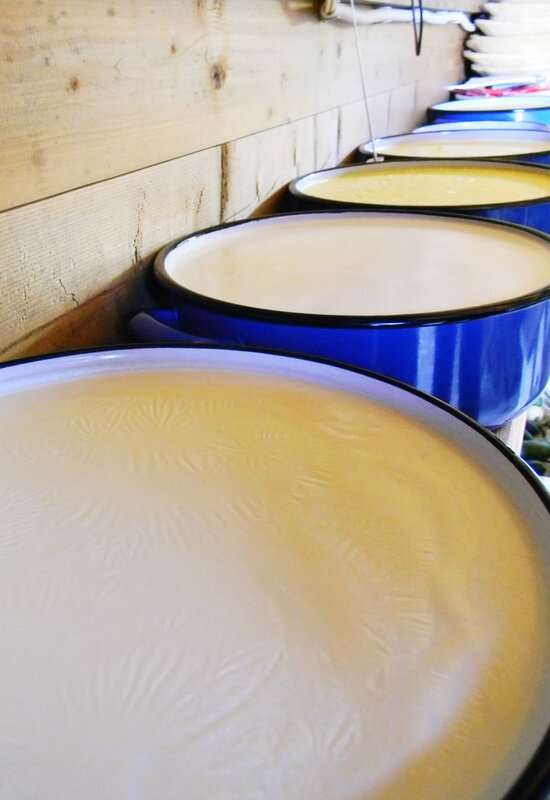 Allour specialities are product of our family farm. You can also be a part of our family, by participating in the village and summer pasture (katun) chores during your stay with us! We point out from the menu: Kolašin kačamak (cooked corn flower with added milk and cheese) in two ways, “cicvara” (special pie), “popara” (cooked bread with spices), lamb baked in iron pan, steamed lamb and lamb prepared with cooked milk (varenica), meat prepared village style, roasted lamb, potato baked in iron pan (sač) or cooked potato in a kettle on pothooks, cream with domestic bread baked in iron pan (sač), domestic barbecue sausage, cheese, rich cheese (kajmak), fermented milk and many other things. Our menu also offers forest specialties: forest fruit, mushrooms and a large number of teas. 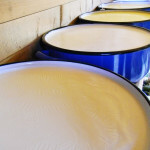 We also produce home-made juices, as well as all kinds of domestic brandies, honey, dairy products and meat. The production method is organic right from the start. And the most important part, the size of dishes is not limited!